Do not wait for the good weather to come and decide to buy one of our properties for sale in Jávea. Many owners wait until the summer arrives to opt for buying a home for sale and do not make the most of their home and the city where they are living. In Resale Center we offer you some offers that you can not refuse. In addition our intention is that you exploit to the maximum both your property, as your city. 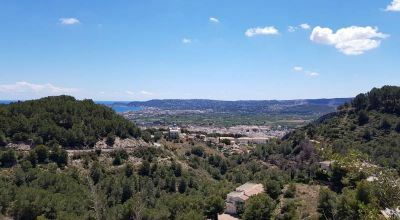 In this sense, Jávea is an incredible place to live throughout the year. Jávea has, at this moment, about 30,000 inhabitants, of which more than half are from a foreign population. This number is increasing every year due to the advantages that Jávea has and that many are already taking advantage of. What properties for sale in Jávea can I buy? In Resale Center we offer you a wide catalog of properties for sale in Jávea so you can buy. If what you want is to make Jávea your vacation city, we offer you perfect apartments to spend a well-deserved rest in it. You can choose if you prefer an apartment with or without a swimming pool, if you prefer that it is close to the sea, or for example, choose an apartment with a dream view. 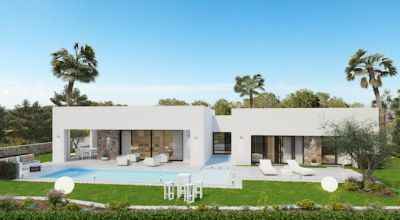 If you are looking for a home in Jávea where you can spend more than 3 months a year, our real estate agency offers you perfect bungalows for your use and enjoyment. If you are interested in staying for a long period of time in Jávea, we offer you some wonderful villas to have fun from every corner of it. 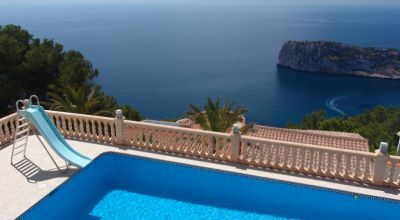 Buying this type of property for sale in Jávea, you can say that you have been able to fulfill a dream. If you want to attest to the professionalism that characterizes our real estate agents, you can visit us at Caballero de Rodas 25b, Torrevieja, Alicante, Spain. If you want to call us by phone and ask us any questions, call us at (0034) 965 714 031. We will gladly assist you and solve your questions. Also, you can consult other questions and obtain more information, writing an email to info@resale-centre.com. Resale Center is waiting for you!